Wool Finance Partners, LLC is active in the placement of debt and equity for institutional quality office, retail, industrial, healthcare, hospitality and multifamily properties. Our approach is relationship-oriented, seeking to build upon an impressive client base of developers and lenders. 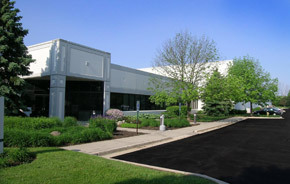 In addition to conventional first mortgage financing, Wool Finance Partners’ principals have also structured forward-funding loans, participating mortgages, joint ventures, construction loans, tax-exempt bond financing, stand-by commitments, acquisition and development loans, mezzanine financing, pre-sales and asset sales. Lenders include National and local banks, insurance companies, securitized lenders (CMBS), pension funds and private investment funds.